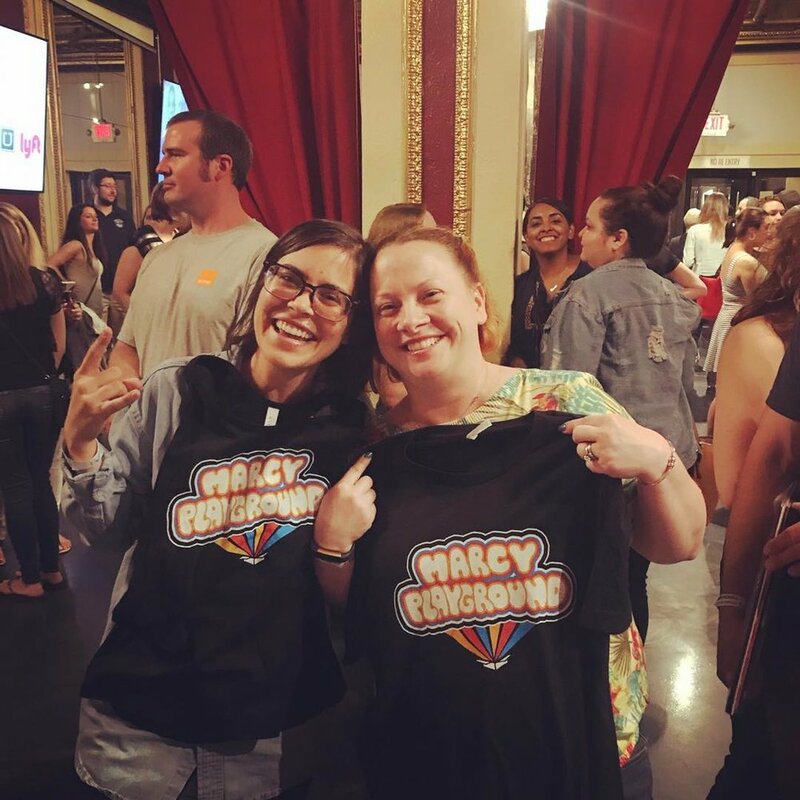 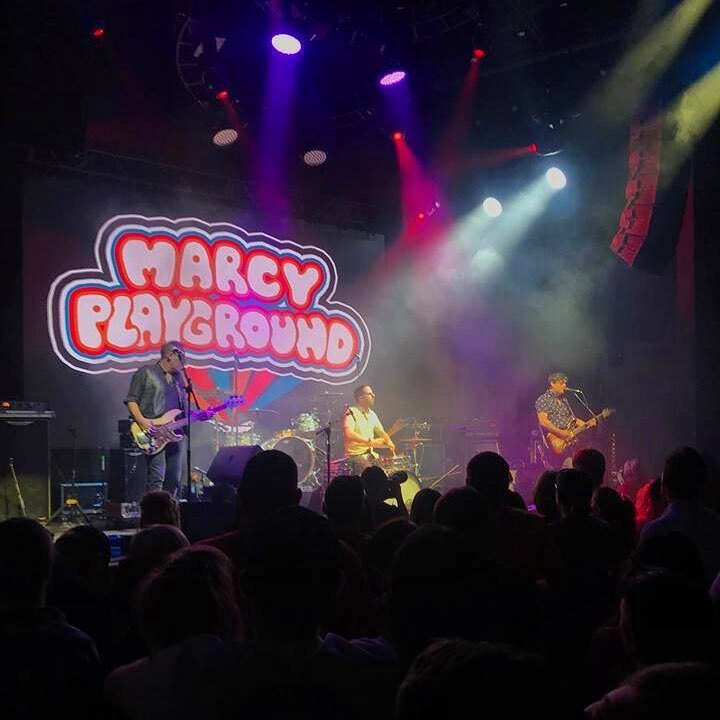 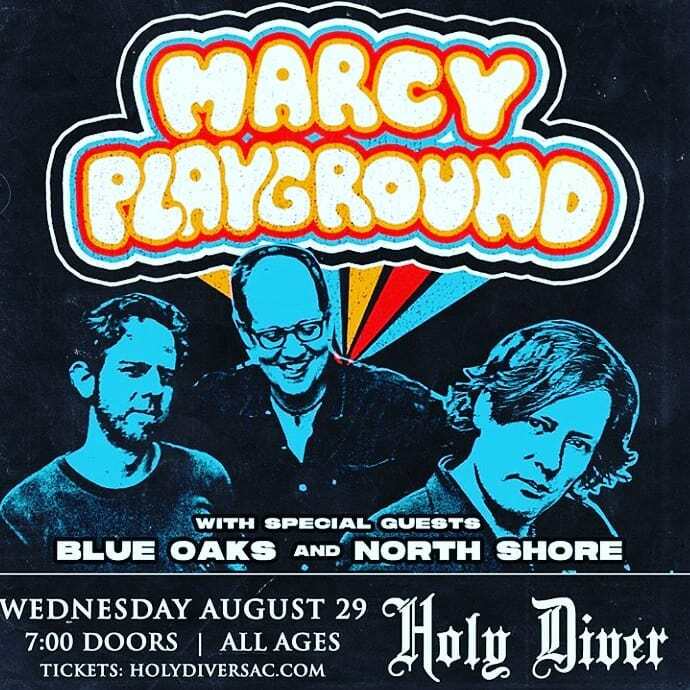 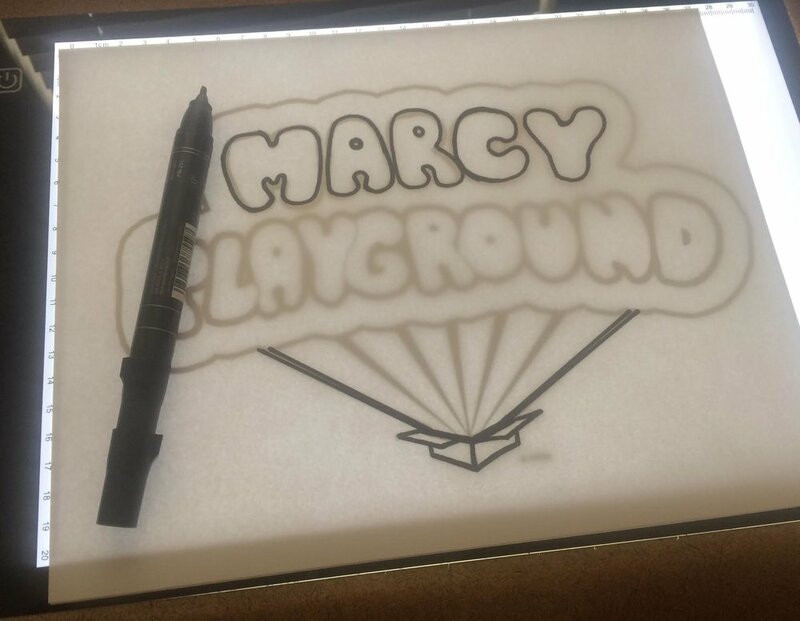 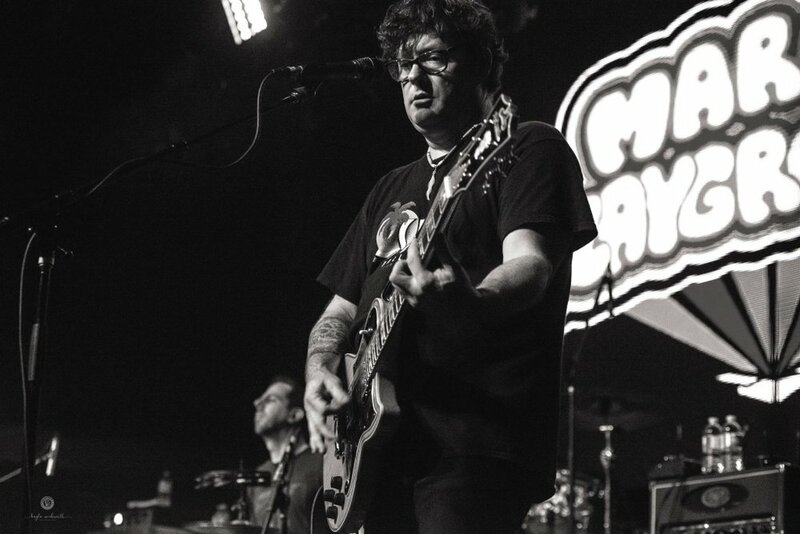 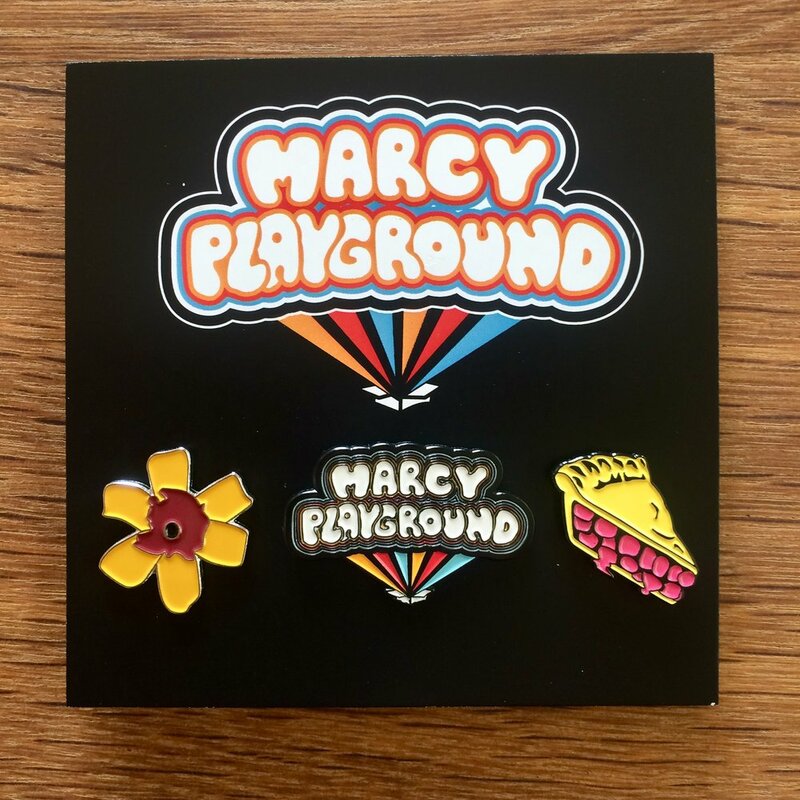 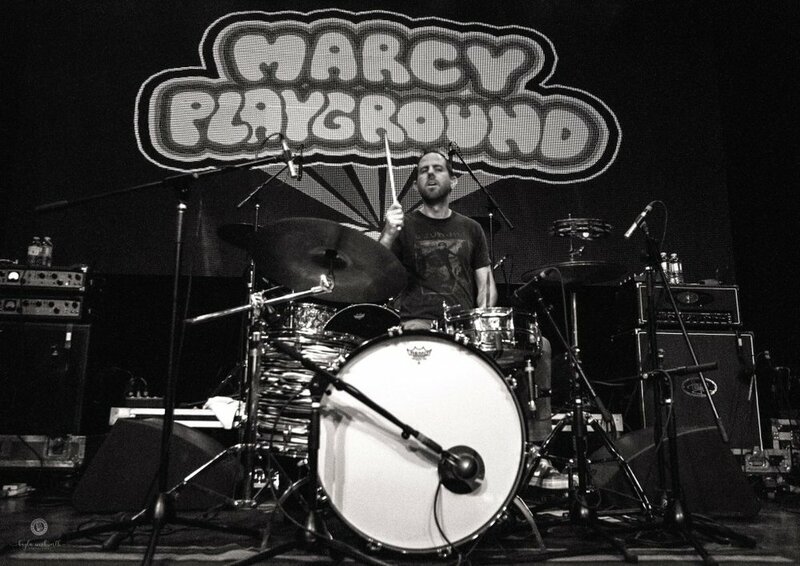 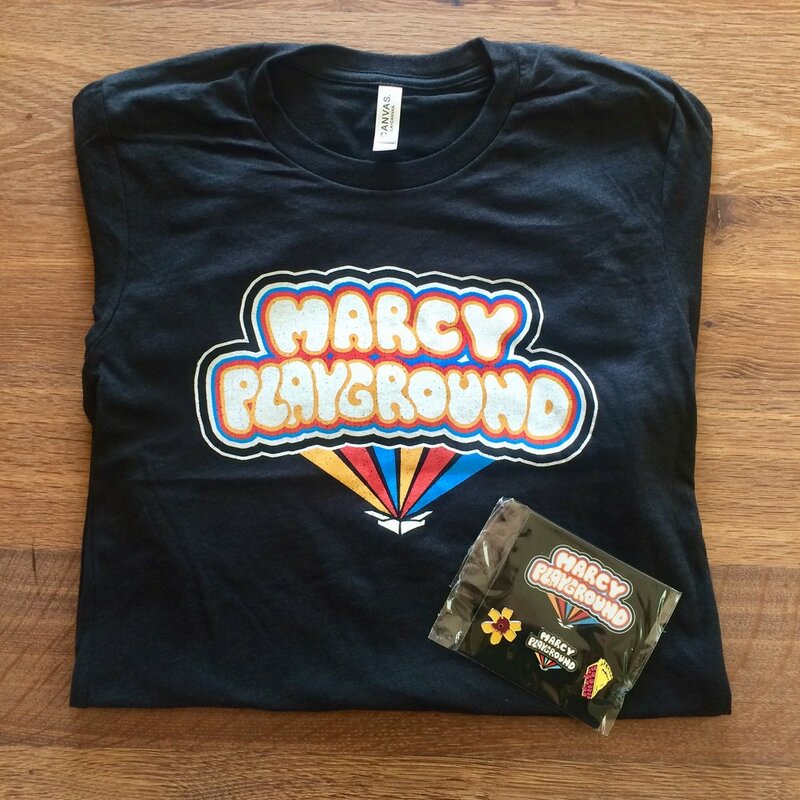 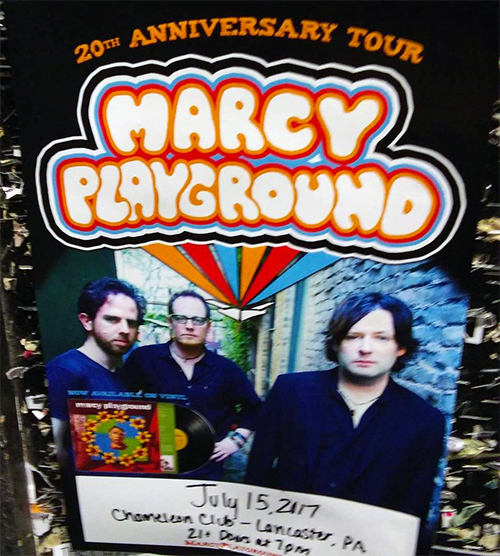 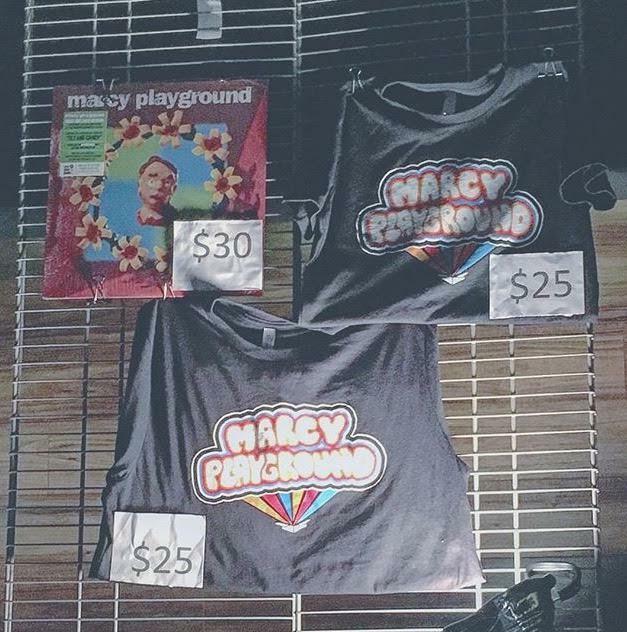 90's alternative rockers Marcy Playground celebrated their 20 year tenure in the music industry in 2017 by releasing their self-titled, hit album on vinyl and with a full US tour with Fuel and Dishwala. 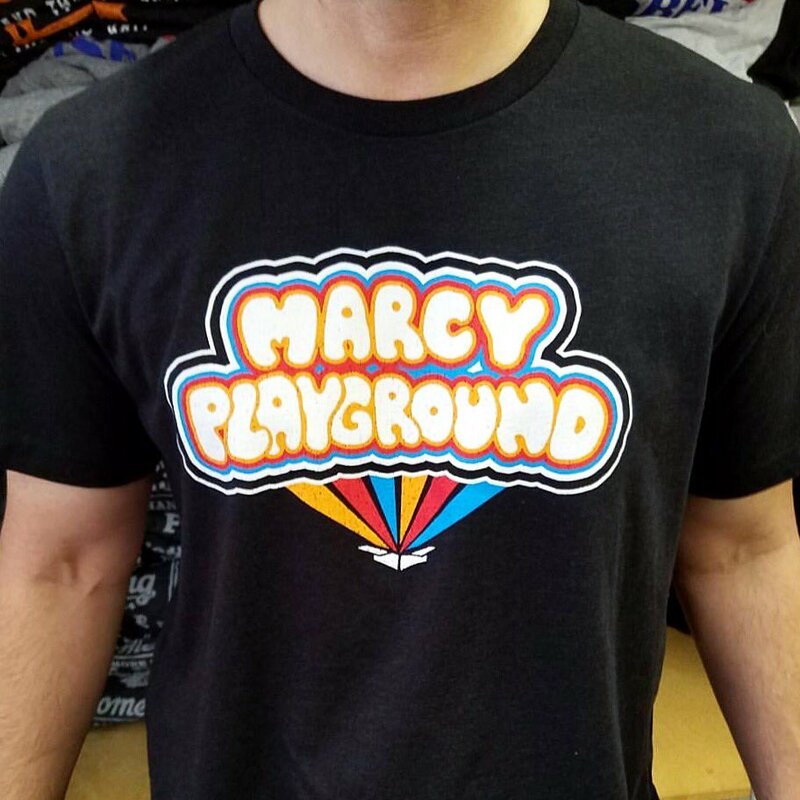 To help celebrate the tour I was commissioned to create this design for a new t-shirt that the band sold during their 3 month tour and website. 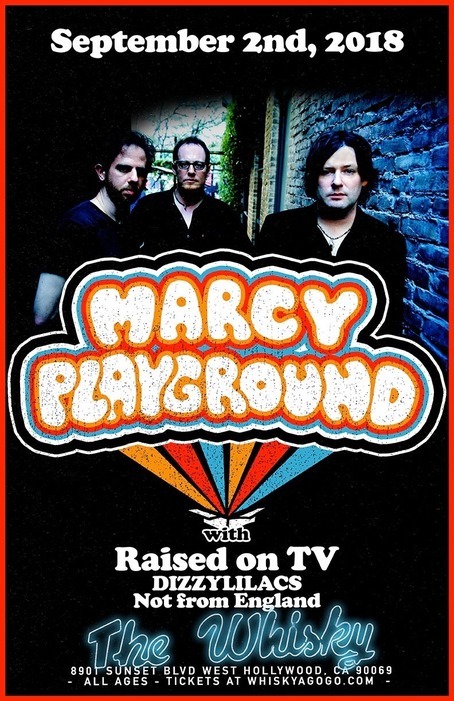 This design was also used on promotional posters. 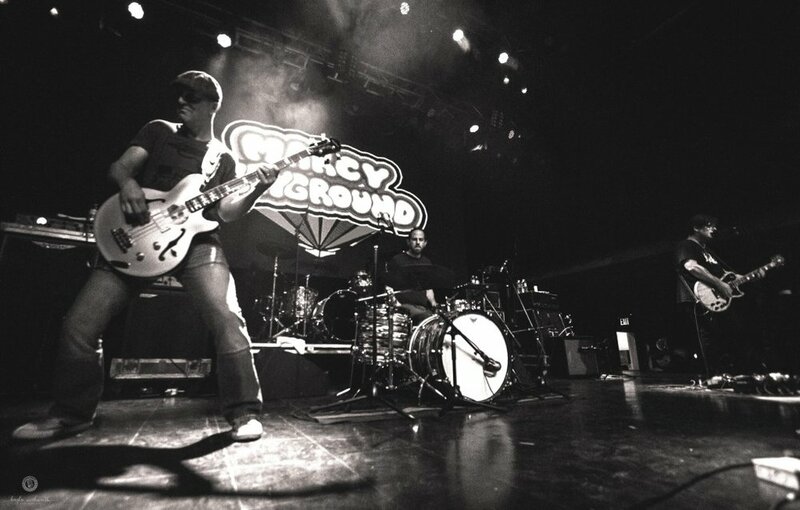 The band continued to tour in 2018 on the Summerland Tour with Everclear and Local H. They continued to use this design for tour merchandise, show posters, and as the band’s live show backdrop at several shows across the world.